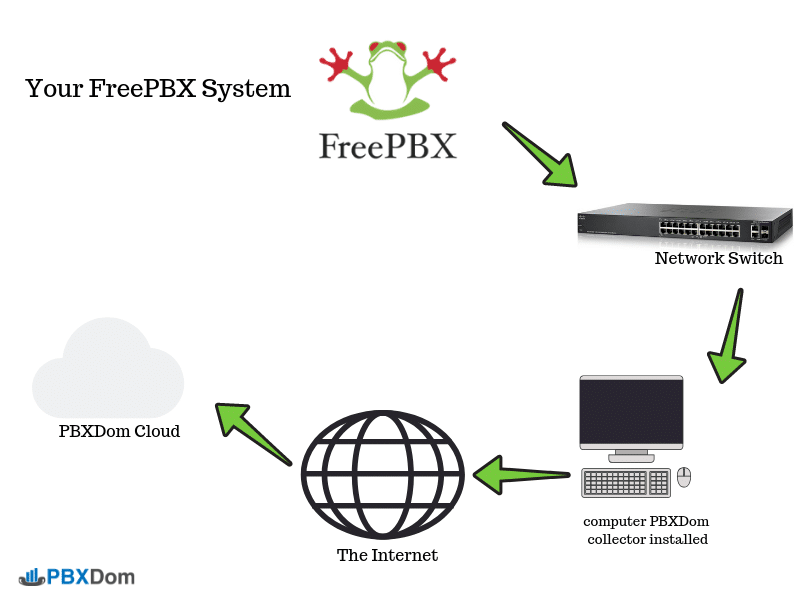 FreePBX is a web-based open-source graphical user interface (GUI) that manages Asterisk, a voice over IP and telephony server. FreePBX is licensed under the GNU General Public License version 3. It is a component of the FreePBX Distro, which is an independently maintained Linux system derived from the source code of the CentOS distribution, having Asterisk pre-installed. It is also included in various third-party distributions such as The FreePBX Distro and AsteriskNow. 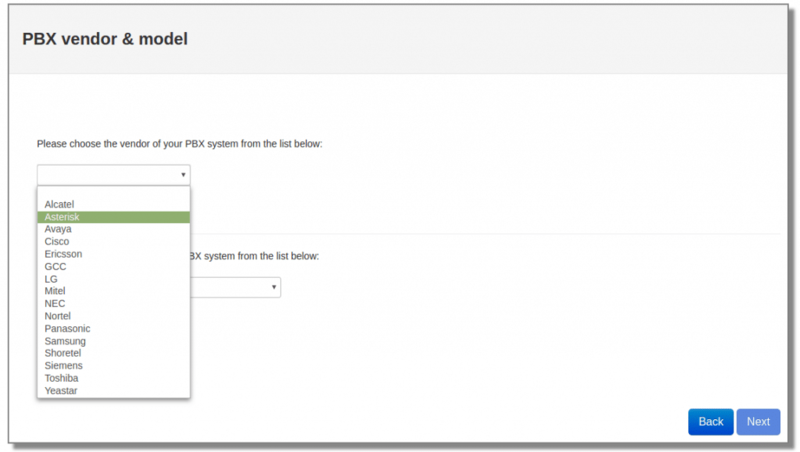 In this article, I want to show you how you can Create a FreePBX Server Dashboard in 10 Minutes. If you are here for the same reason, then follow along with my instructions step by step. When you confirm your account by the link sent to your email, you are redirected to setup page in PBXDom website. Before start set up the PBXDom collector software, I draw your attention to the following diagram. 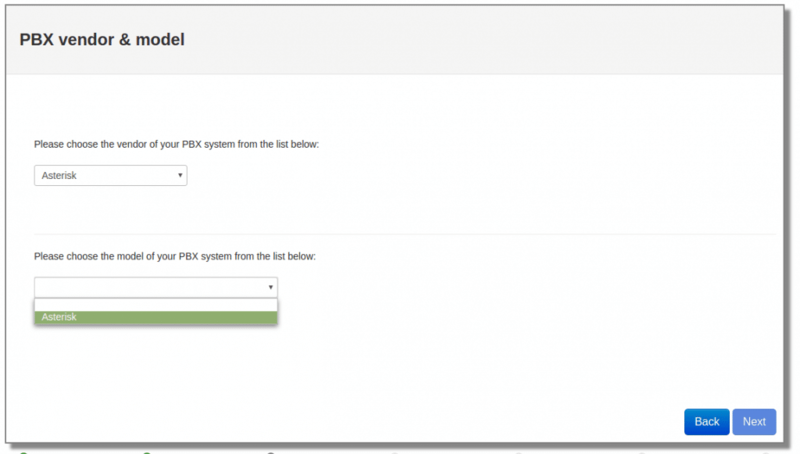 It shows the connection between your FreePBX and PBXDom. Download the Collector software by click on the Download button and go to the next step. 1-Administrator access to the computer on which you will install. 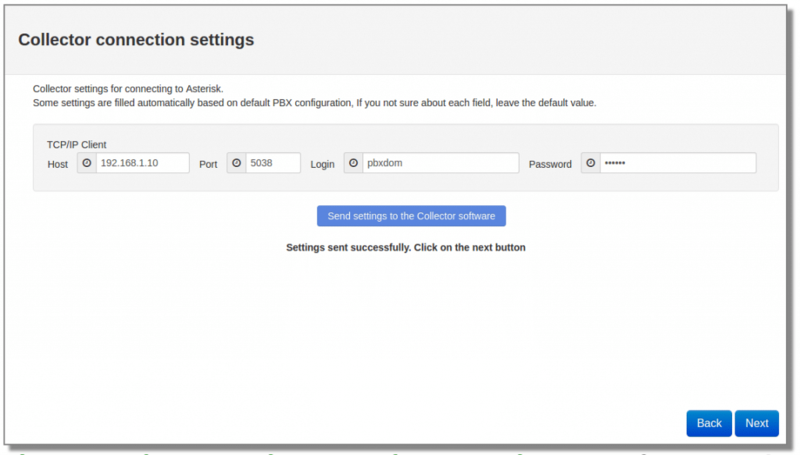 2-Ability to configure the firewall to allow the collector to send data to PBXDom. 3-Know about your PBX available connectivity options and needed hardware. 4-Run setup.exe as Administrator, by right clicking on setup.exe and selecting the Run as Administrator. 5-Make sure nothing is blocking your access to the Internet. 7-Make sure no Windows Policy/Antivirus is preventing the execution of the collector. 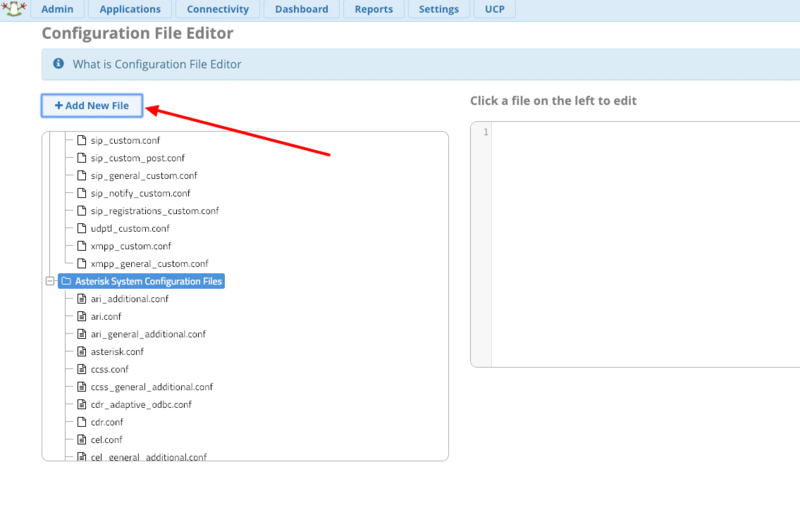 You can exclude PBXDom collector’s executable files and the entire application directory. After make sure about all the requirements, go to the next step. Install collector software and copy your license key and paste it into your collector and press the register button. After your collector registered successfully, press the start button on your collector. Please watch the following video to know how to install the collector data. In the next step, you will see the following window. 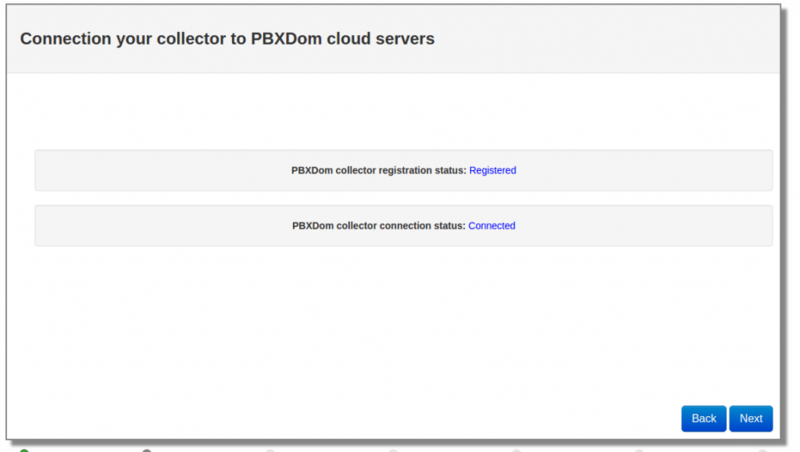 If you successfully registered your collector and started it, after a few seconds, the PBX collector registration status changes from Not registered to Registered and collector connection status from Not connected to Connected like the following window. Now you can click on the next button. Select Asterisk from the vendor list. Select Asterisk from the model list and click on the next button. Click on LAN connection and click on the next button. Select only your time zone and leave other settings as set by default. After the settings are successfully sent to your collector, you should see the following message, and you can click on the next button. 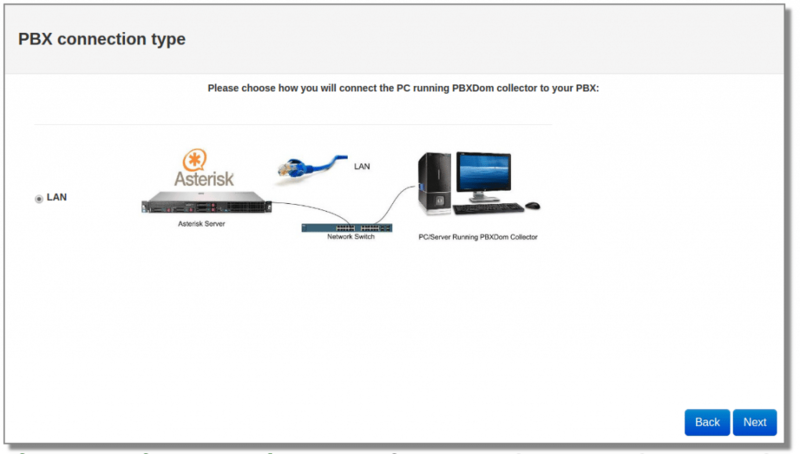 On Windows, you can find information about how to configure your FreePBX server accepting connection from the collector server. 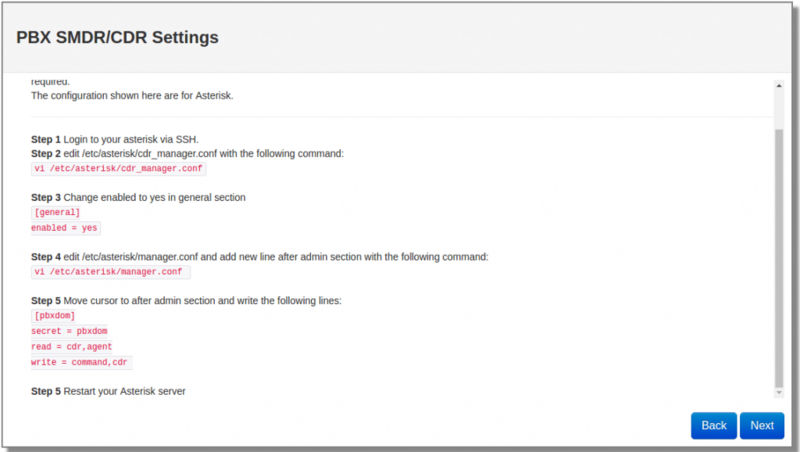 For configuring your FreePBX, open FreePBX web console, and select “Asterisk Manager Users” from the “Settings” menu. Click on “Add Manager” button. Enter manager name, manager secret and IP address of the computer the collector software installed on it. And click on “Submit” button to save data. 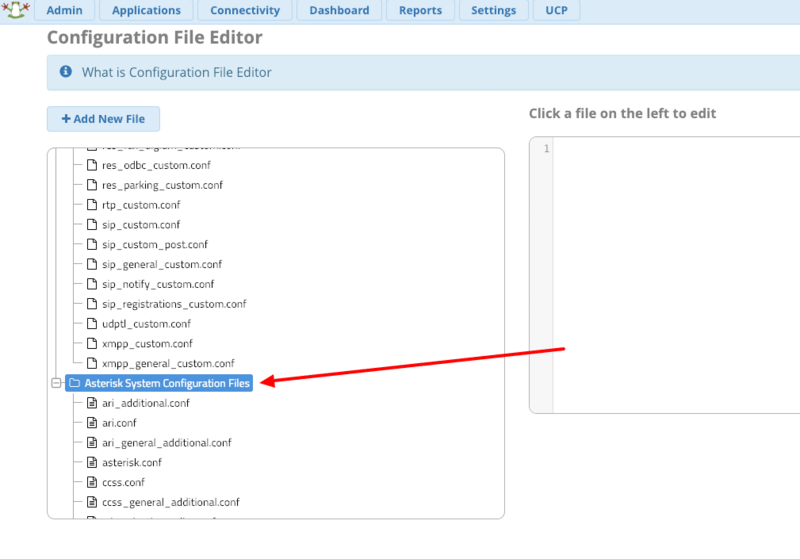 Select “Config Edit” from Admin menu. On the left panel scroll down and find “Asterisk System Configuration Files” folder and select it. 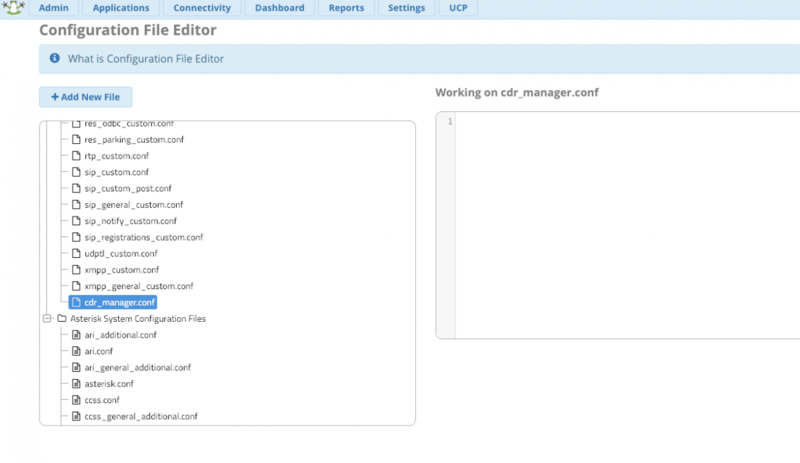 Click on “Add New File” button and enter cdr_manager.conf as the filename and click OK.
And click on the “Save” button. Finally, from the top menu click on the “Apply Config” button. 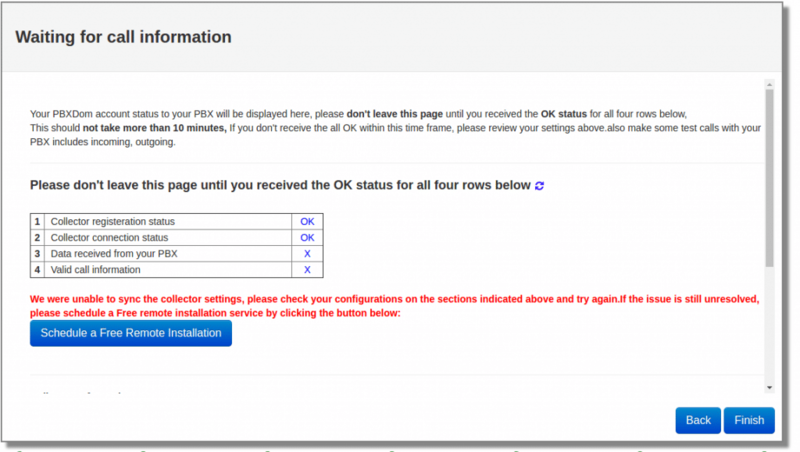 Notice: In some cases, you should reboot or restart your FreePBX server to make sure your settings applied. 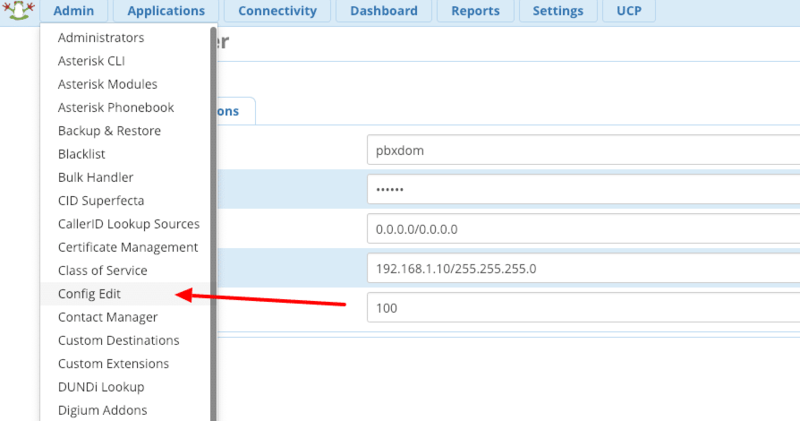 After configuring your FreePBX click on next button on PBXDom wizard. In the next window, you should wait till all the calls data get loaded to your account. This should not take more than 10 minutes. If you don’t notice all the OK within this time, please review your settings. Also, make some test calls with your PBX to include a few incoming, outgoing. If the issue is still unresolved, please schedule a Free remote installation service from support menu. 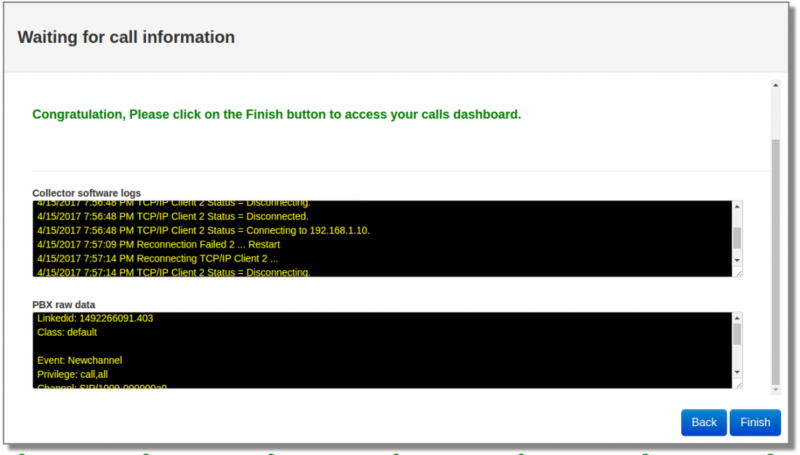 Congratulation, Please click on the Finish button to access your calls dashboard. You can make as many as 50 dashboards as you want in the PBXDom. 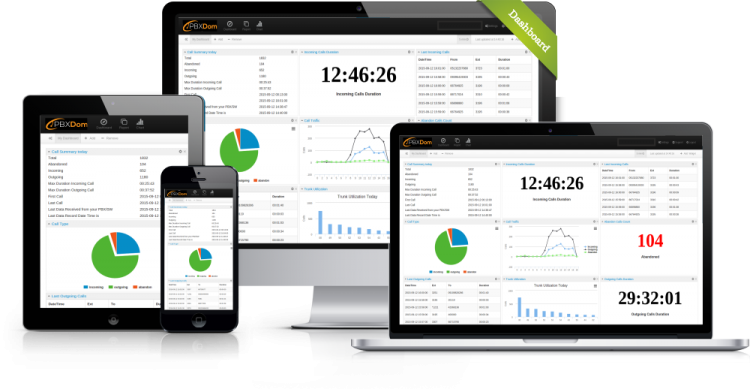 You can add up to 12 widgets in each dashboard from more than 70 available widgets. Also, you can share read-only dashboard all across your entire organization. Finally, you can find a complete set of reports, charts in reports, and chart section. 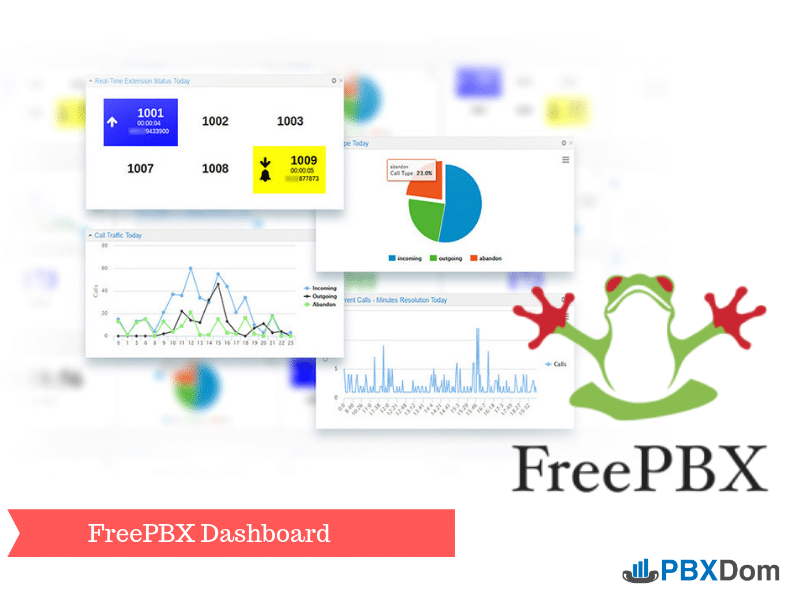 I hope this article helps you to find a very easy solution for making a dashboard for FreePBX systems.